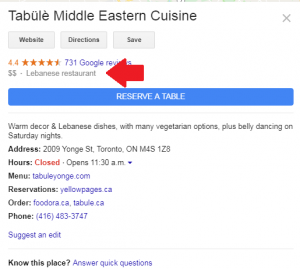 The correct setup of your Google My Business listing is imperative to ensure your business is correctly displayed to your future customers in the local pack. Many business owners and SEO agencies overlook the vital importance of categorization when setting up a GMB profile. Below we have outlined 6 important facts about GMB categorization you need to know to ensure your listing is set up and displayed correctly. 1. Proper Categorization Could Make Or Break Your Listing. According to a comprehensive survey by moz proper GMB categorization came in at number 3 in the 2018 top factors affecting local pack listings. 2. Anyone Can Change Your Business Category Without You Knowing It! These changes may occur instantly. 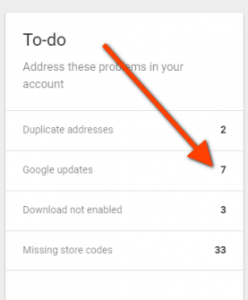 Although Google has stated that all GMB account managers receive an email notification whenever an edit is suggested, that is not always the case. In order to protect your listing from bogus edits, we suggest you regularly log into your GMB profile and review all of the suggested edits. Ensure that your primary category is as descriptive of your main service offering as possible. For example, if you’re a nail salon, your primary category should be “nail salon” and not just “salon”. 4. Use The “Secondary Category Option” Wisely. 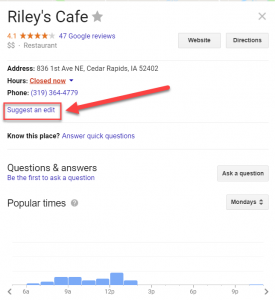 However, you can also add additional categories to help Google better understand your business. Though adding a high number of additional categories may increase your visibility in search results, aim at specificity over diversity. For example, if you own a gym which includes a café, you should not include the additional category “café” but rather include additional categories that are related to the gym to help better define your services. 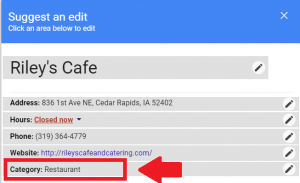 The café within your gym would need a separate GMB listing specifically for the café. 5. Google Can Add Or Remove Categories At Any Time. If you cannot find a particular category it may have been completely removed. To help keep you updated on all current GMB categories, the team at PlePer have developed a dynamic list that is regularly updated every 3 days via the Google My Business API. Accessing this list is incredibly easy, simply head over to plper tools select your country and you’re done! 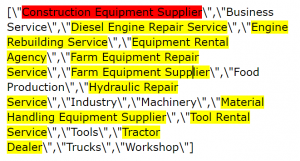 To find out which categories were added or removed since the list was last updated; a handy free tool called Diffchecker can be used. 6. You Can View A List Of The Categories Your Competitors Are Using Without Them Knowing It! This brilliant technique is presented by the talented Joy Hawkins in her local SEO guide. Step 1: Go to your competitor’s map listing. 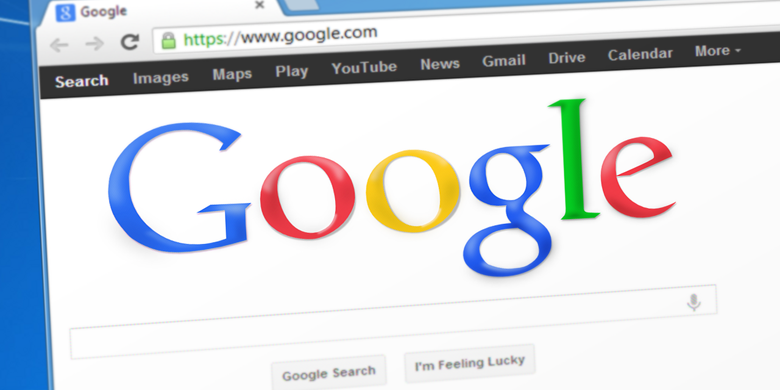 There you have it, the 6 essential facts you need to know to ensure your Google My Business listing continuously outrank your competitors.